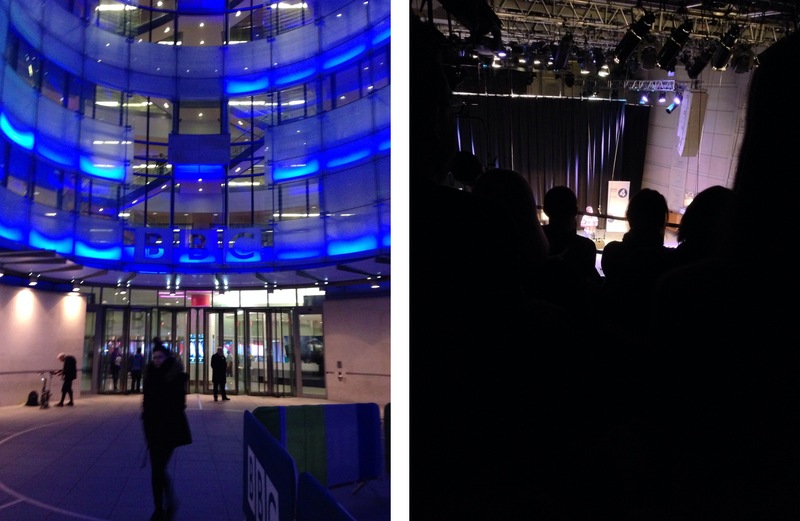 Claire and I went to watch the next series of Strven K Amos’ radio show be recorded in BBC television studios tonight after work. It was great, absolutely hilarious. I’ve seen him once before in a small Brixton gig and he was just as entertaining, highly recommend his radio 4 program “life: an idiot’s guide”, but it’s out in May!